We are looking for a part-time Measurer. 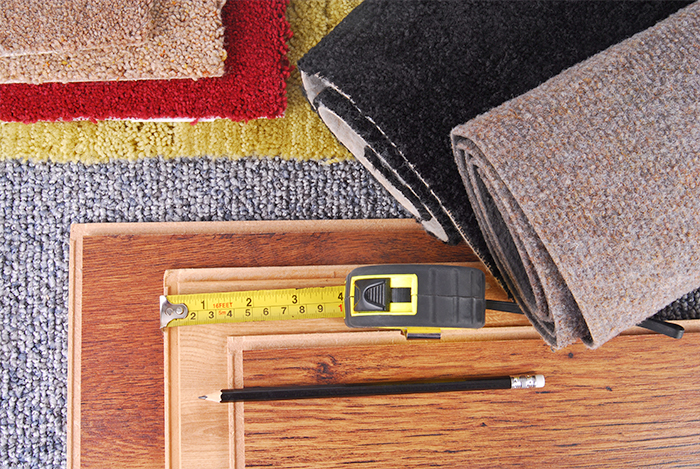 The role entails driving to our clients’ homes, measuring up for flooring and then creating a basic floorplan. The job is 16-24 hours per week and we are flexible about days of work so this might suit someone who is semi-retired or has school age children. We’re also open to how the role is structured and don’t mind whether we take you on as an employee or a contractor. We’ll pay you well, provide a vehicle to travel to the clients’ homes and full training is provided.